We design and print Al and A2 posters which can be with or without celloglazing. If you are supplying your own design please refer to the artwork specs below. 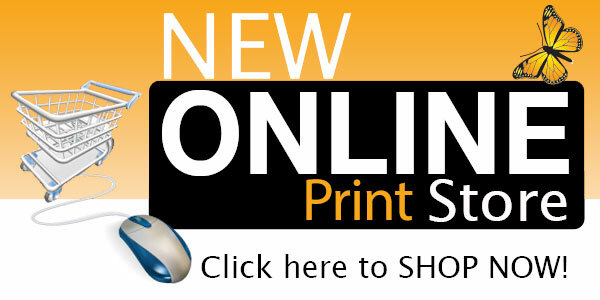 If you require A3 size please refer to our flyers/brochures section. A1 and A2 Posters design and printing. If you require individual posters or small quantities please contact us for a quote. Large quantities of 500 upwards can be ordered online. For A3 design and/or A3 size printing of posters, goto the Flyers section. We require a 2mm bleed over the finished size, but please refer to the specification templates below file for each type of product for exact measurements. Leave a 20-50mm margin from the trim for text and images on posters as they may get framed and look out of place if made too close to the edge. Remember . . . posters are usually viewed from a distance so make your image stand out and make sure fonts are at a readable size for your needs. Heavy solid colours over a large area may leave bands when being printed.